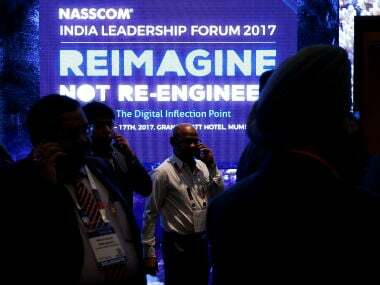 Nasscom President said the centre will position India as a disruptor in the space and the IT body will evangelise such a programme across the country. The association provides working spaces to start-ups, gives them starter kits designed by Microsoft, Google and IBM. Also, nine warehouses funded by respective state governments and sponsored by technology providers like Microsoft, IBM, Google, Facebook, Kotak Bank and Digital Ocean have been provided for start-ups.